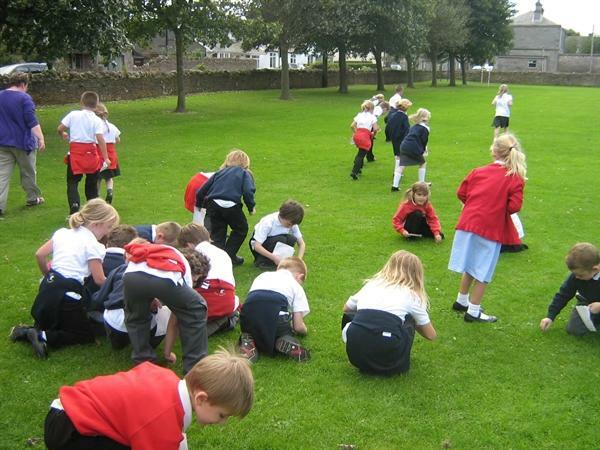 On the afternoon of Friday 7th September we had a whole school pea hunt. We invited the nursery children from Busy Bees to join in. 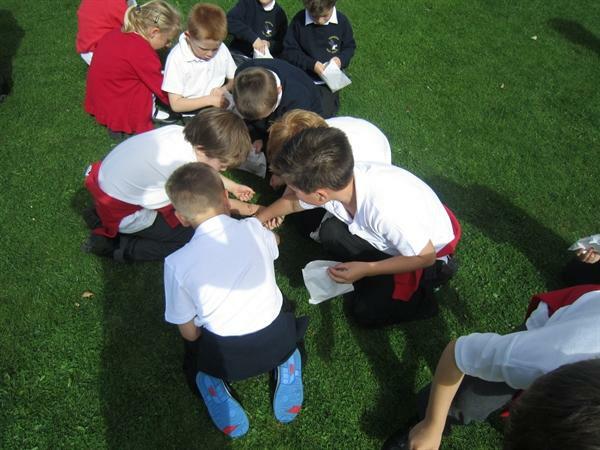 Dried peas were sprinkled on our field and the children each had a bag to collect as many as possible. On Monday 10th September the children from Class 3 counted and recorded the amount of peas collected by each child. Class 3 produced graphs and found the child who had collected the most from each year group.